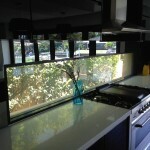 Switchable Privacy Glass provides a wide variety of solutions for residential homes. 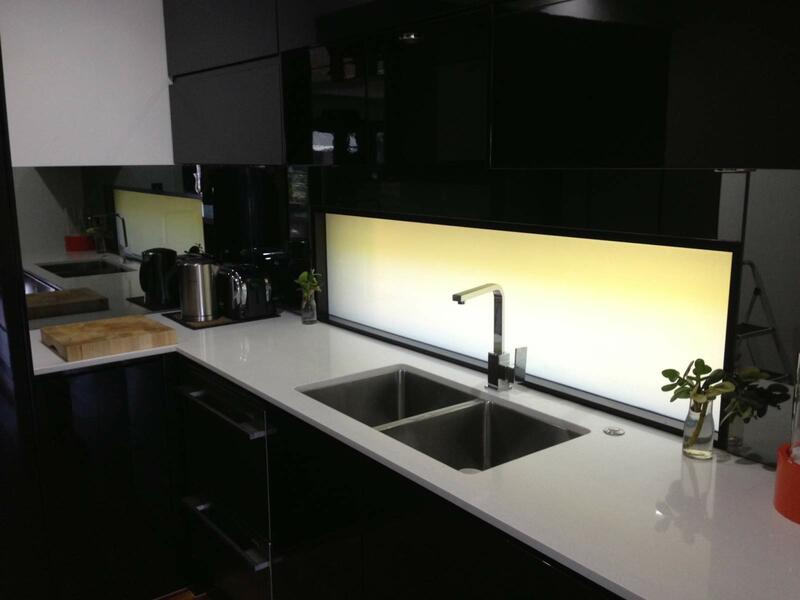 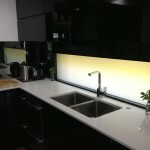 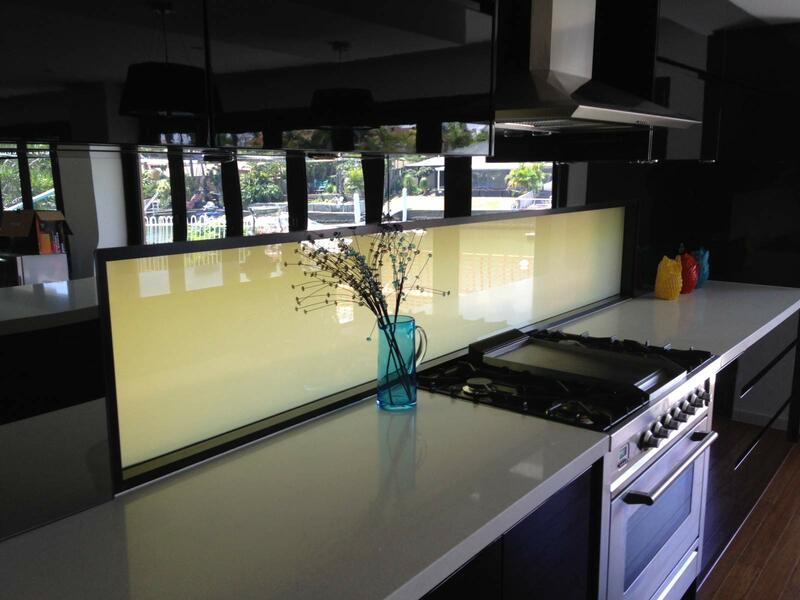 Our Switchable Privacy Glass panel represented a creative and innovative solution as a kitchen splashback for a freestanding cook-top. 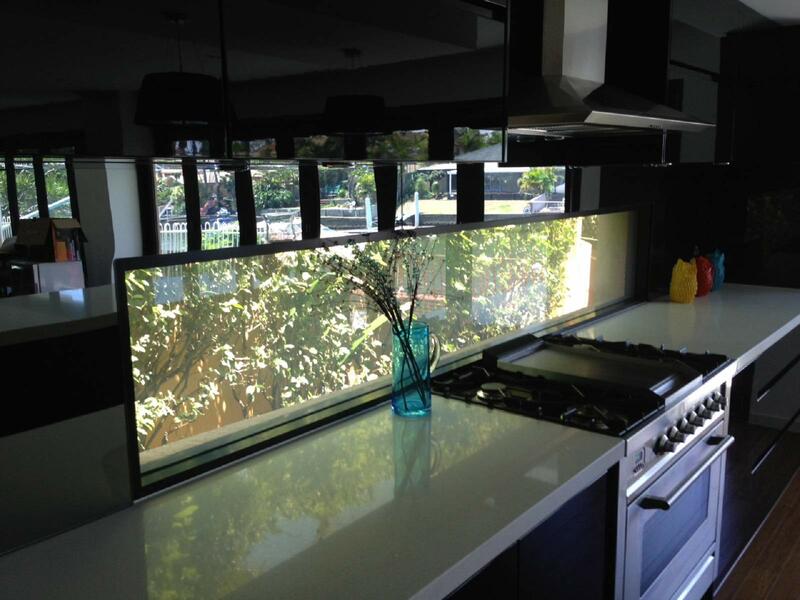 From both a practical and aesthetic viewpoint, the Privacy Glass succeeded in creating a decorative and utilitarian backdrop, while also being a major talking point for guests. 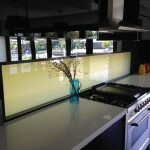 There are many exciting ways Switchable Privacy Glass can be incorporated into residential homes to create unique and innovative experiences.